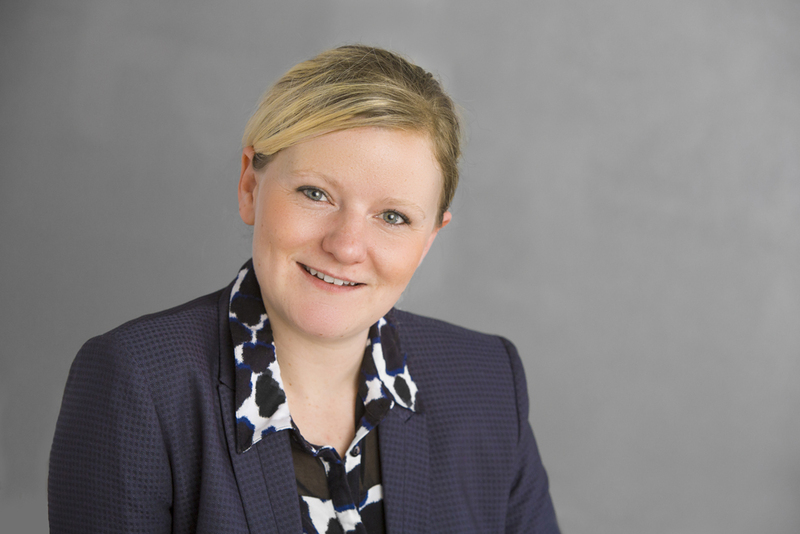 Our lawyer of the month for March is Gemma Sparks. 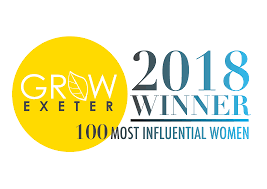 Gemma is based at our Exeter office. I always knew I wanted to be a lawyer. I started working in a personal injury department after completing my A levels and immediately started studying to become a Chartered Legal Executive. As part of those studies I undertook a family law element and it soon became clear to me that this was the area of law I wanted to work in, helping people and having face to face contact. After six years of working within personal injury, the opportunity came up to join The Family Law Company. 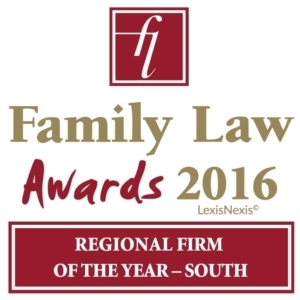 I remember thinking to myself, I want to be a family lawyer, what better company to work for, the family law specialists. I think it’s down to my personal experiences. As a child who entered the care system at the age of 7, I feel very lucky to use my childhood experiences in a positive way. After a few placements that did not work out, I was very lucky at the age of nine to be placed with amazing foster parents. They were loving, supportive and encouraged me to achieve my dream of becoming a lawyer. 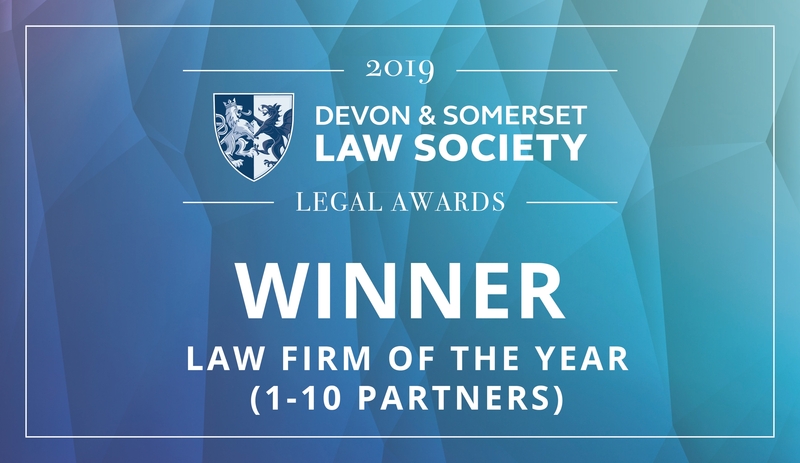 After undertaking the family law element of my studies to become a Chartered Legal Executive I felt strongly that my own personal experiences would provide me with a unique understanding of certain family law issues. I believe this has helped make me the lawyer I am today. It is part of my psyche to want to help families in trouble, especially children. 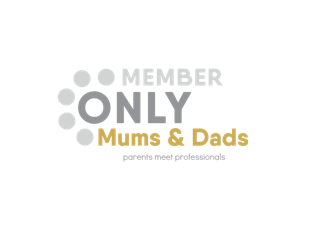 Although I do not handle care work specifically, as it is a little too close to home, I specialises in private children law, and domestic abuse. I specialise in private law, children law and domestic abuse law and I also undertake divorce and financial work. I am extremely committed to achieving the best resolution by using my own experiences to help clients through difficult periods. I am able to present the best case for my clients with a non-confrontational approach. I work very hard to make a positive difference in difficult situations and have a unique understanding of situations due to my own personal experiences. 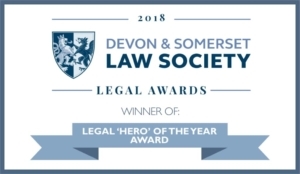 I am very proud of every achievement within my career but one of the proudest was being nominated by the company for a Devon & Somerset Law Society Award in 2017. I then went on to be selected as a winner – which was extremely overwhelming. I am also very proud to be offered a promotion to Senior Associate earlier this year. Gosh, it’s actually quite tough to put down in words because it’s everything! It’s the fact that family law isn’t just what we do, it’s ALL we do. It’s our speciality. 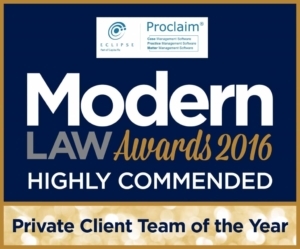 Everyone that works at the company loves family law and everyone believes in the strong ethos of the company. Its our non-confrontational approach to resolution. It’s the fact that we find solutions, not fight battles. 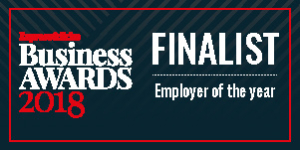 It’s everyone, it’s every individual at the company that sets us apart and makes it a company that I am truly proud to be part of. I set up a free legal clinic with East Devon Citizen’s Advice at Cranbrook, the new town just outside Exeter. I provide this service for an afternoon once a month. The free clinic has provided much needed help for local families. It has also proved useful to clients from the Honiton and Seaton areas. Although I wouldn’t say it’s necessarily relaxing, I love to spend as much time as I can with my partner and children when I am not at work. I also love to read and watch movies.